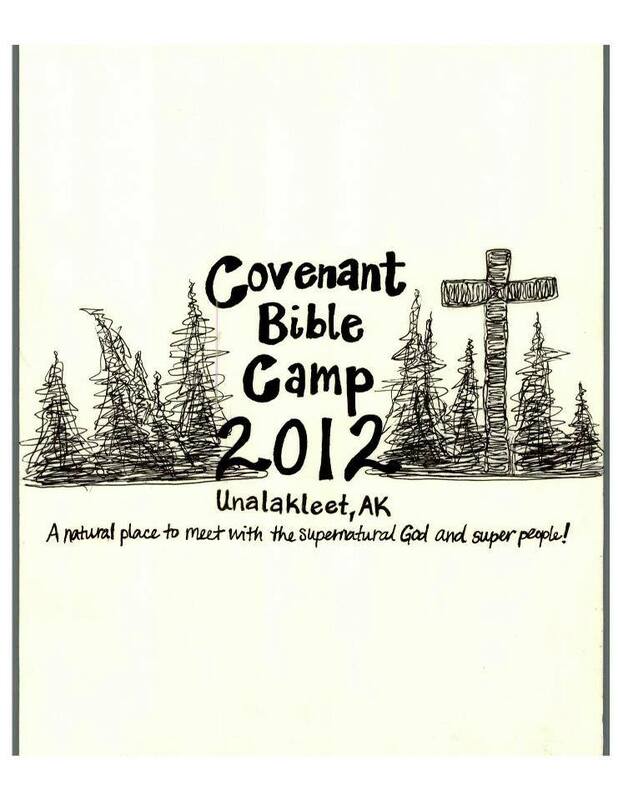 Drawing Contest for This Year's Camp T-shirts! Enter to Win FREE Registration! Everyone who participates will be entered in a drawing to receive a FULL scholarship to attend Bible Camp AND the person whose art work is chosen for the T-shirt design will receive a FULL scholarship to attend Bible Camp! 1. Draw your design on a regular piece of paper, and must be black & white. An old t-shirt design and two submitted from last year, sample designs!! !